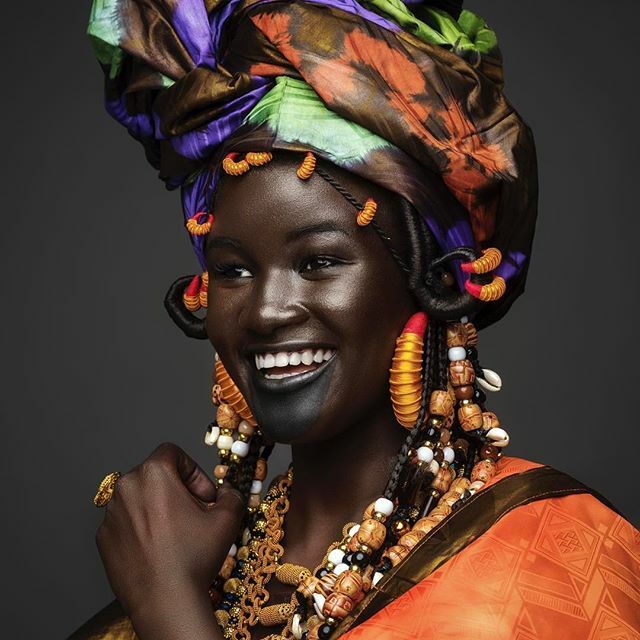 If you are a lover of the fashion world, there’s a good chance you would have heard of Khoudia Diop, or the Melanin Goddess as she’s known on social media. We’re totally obsessed with her. 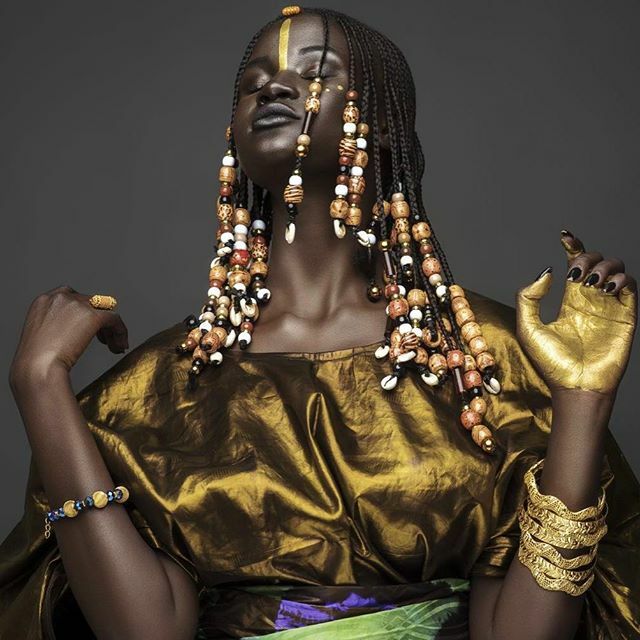 With a growing fan base spanning across every social media platform, this Senegalese model is fast becoming one of the most loved faces in fashion. 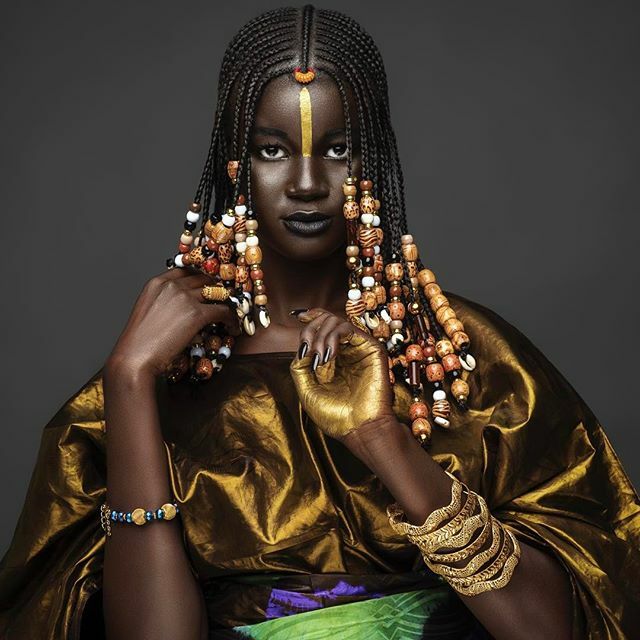 In a recent, dazzling photo series, Khoudia celebrates Senegal and reminds us why she earns the title of Instagram’s goddess. And we can’t help falling in love with her all over again. There’s something about Khoudia that’s very endearing. It’s more than just her beauty though. She’s warm and genuine and her Instagram is testament to this. Every photo is a feel-good snap of her journey and you can’t help but to smile along with her.